Our Code: 10152 / MPN: 12066. 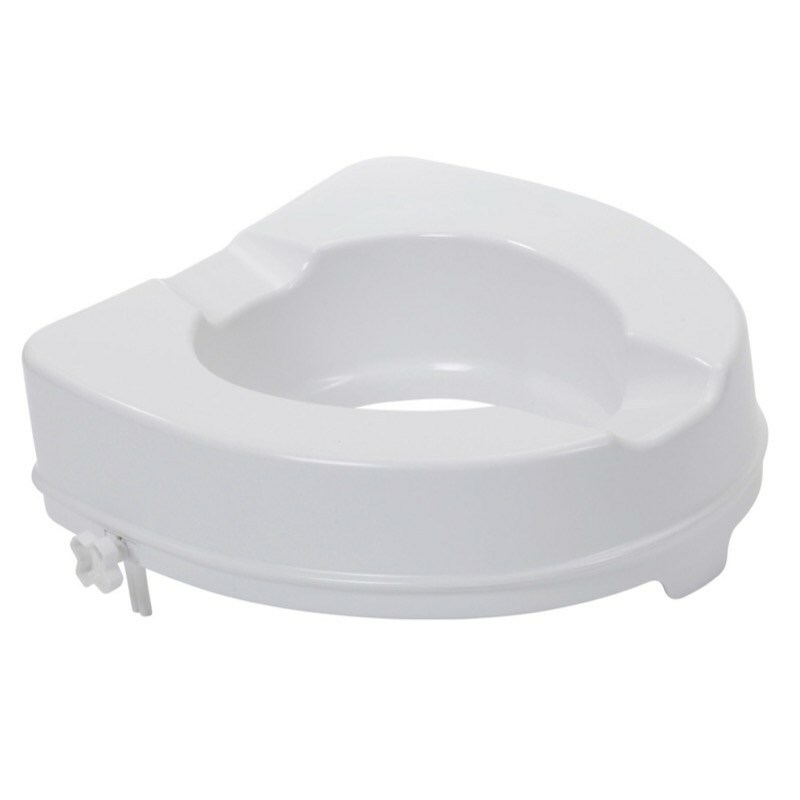 The Raised Toilet Seat can be fitted over the existing toilet seat and is secured in place to the toilet bowl with two clamps at the rear. No tools are required. It has two hygienic cutouts for maximum convenience. This model raises the seat by 6 inches and has no lid.